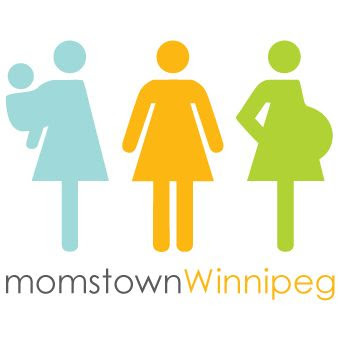 momstown Winnipeg: Win tickets to see The Backyardigans! I am so excited about The Backyardigans show coming to the Pantages Playhouse this October 1! 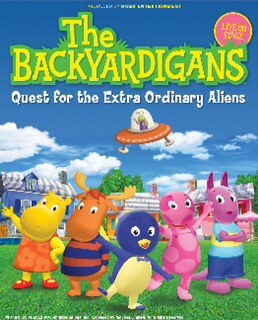 The Backyardigans Quest for the Extra Ordinary Aliens is the theatrical production by Koba Entertainment that brings to life the fun-loving and adorable characters from the favourite children's TV show. Wouldn't you love to surprise your little one with this special outing? All you need to do is visit the momstown Winnipeg facebook page between Monday August 29th-September 5th and post a picture/video/or story featuring your kids loving The Backyardigans and why they are the number #1 Fan. We hope you will get very fun and creative in honour of our friends The Backyardigans! 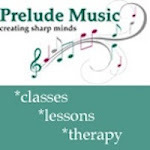 Don't forget you will need to come back here and post a comment letting me know you completed step 1 which was uploading your creative submission on Facebook (please leave your Facebook name as well so I can easily find you)! 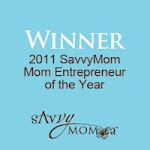 I will need to see your post on Facebook and see a comment here on the blog in order for your entry to be valid. On September 6th will choose one lucky winner! Check out www.thebackyardigansontour.com/ for more details on the Show and make sure you go and like the Koba Entertainment Facebook page and follow them on Twitter as well! Looking forward to seeing your submissions!